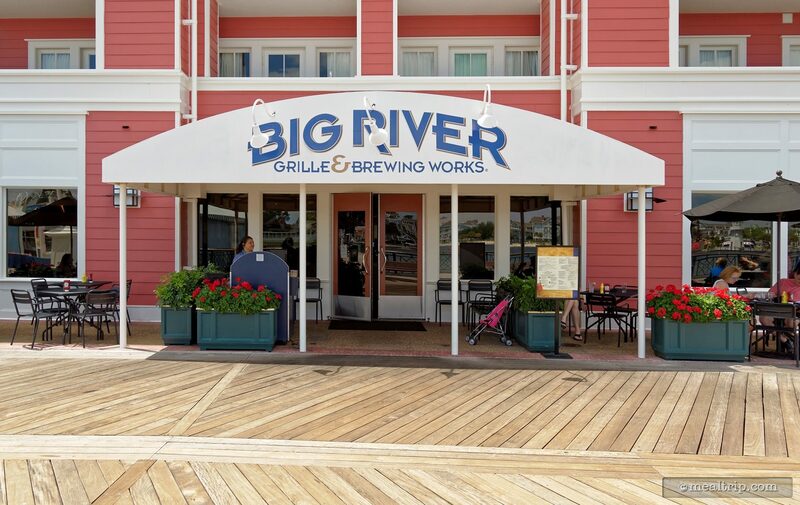 The Big River Grille & Brewing Works Lunch and Dinner listing is a Table Service (wait staff) dining location at Disney's BoardWalk Resort Area featuring American, Wine, Beer, Spirits or Beverage-based cuisine. There are 2 photos in the Mealtrip photo gallery for this location and dining period. 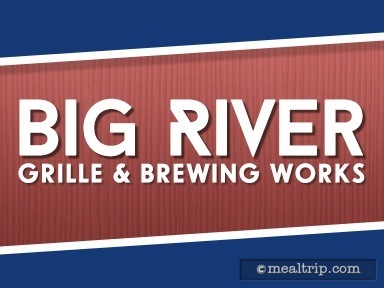 The Big River Grille & Brewing Works Lunch and Dinner listing currently has a score of out of 100. Click here to read all of the reviews for this location, or log in to Mealtrip.com to add your own review for Big River Grille & Brewing Works Lunch and Dinner. The main entrance to the Big River Grille. The Big River Grille and Brewing Works restaurant is close to the end of the Boardwalk. 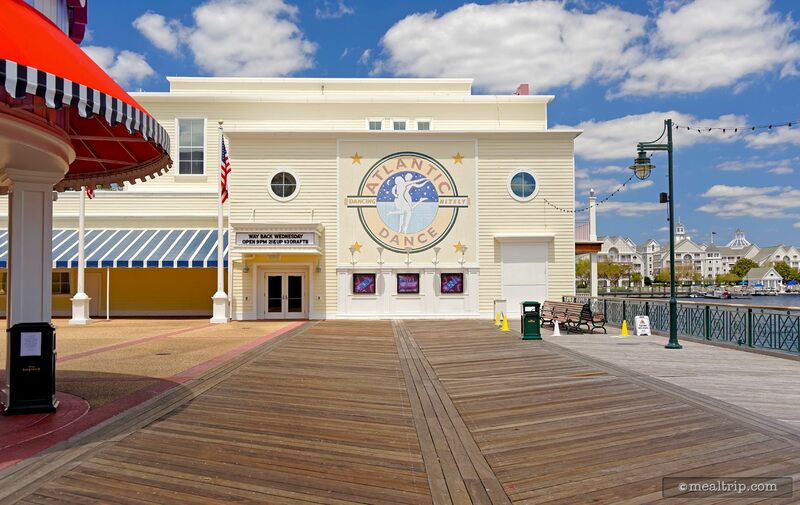 The Atlantic Dance Hall is mostly used for meetings now and/or special occasion events.